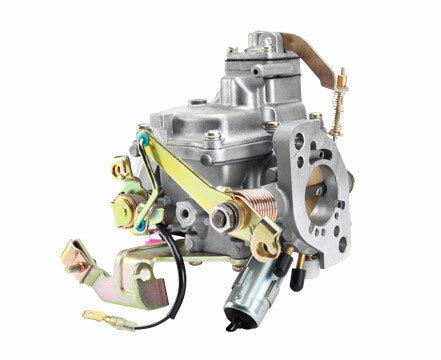 A carburetor is a device that blends air and fuel for an internal combustion engine. It regulates the ratio of air and fuel. Also it controls the engine's speed. Tailored to your Maruti Suzuki engine.